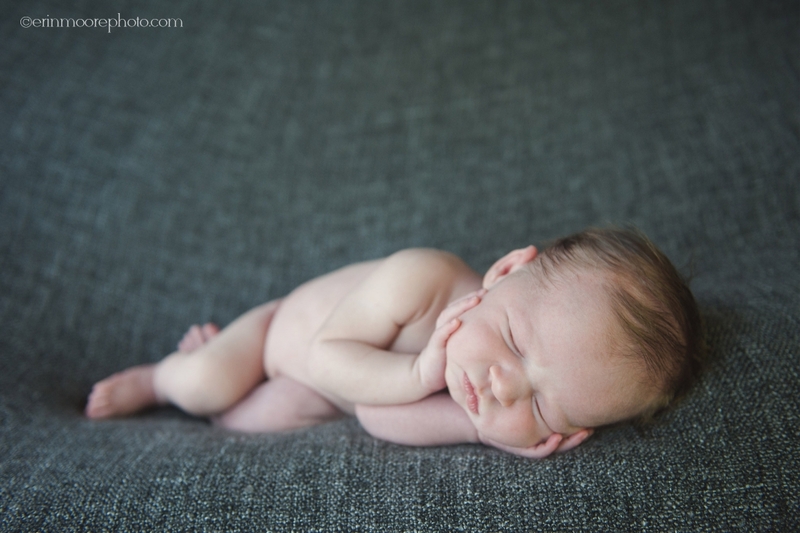 This was an in-home newborn session so we did a few poses and a bit of lifestyle photography. This little man, with his awesome hair, was fantastic! 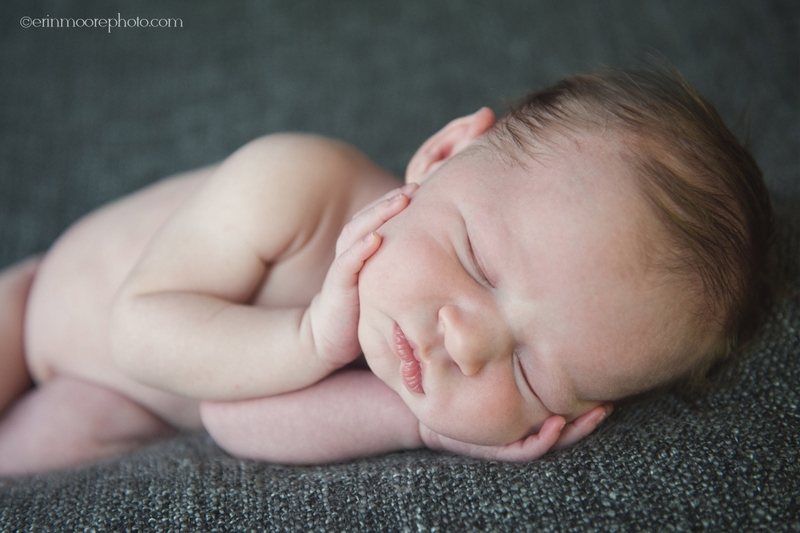 He slept, woke up and was so alert but calm and then went right back to sleep for me. Perfect little features and did I mention the hair…love it! Mark Henn - These photos are so wonderful! Thank you so much–it seems you were there for every important moment, but were never in the way, never obtrusive. Thank you so very much! I find myself visiting and revisiting this website, noticing yet another perfect detail each time. It looks like you were everywhere, and I cannot wait to see even more stuff I missed the first time around. mark henn - 2+ years out, I just thought I would come back to thank you again. These pictures are a sure source of smiles and happy tears, and a wonderful memento of a day when it would be impossible to be everywhere and remember everything… except you seem to have done exactly that. I have your pictures in my university office and in my home office, and (having heard my speech after dinner) you know what that means, and what they mean to me. So, again, thank you, and know that you are a force for good in the world.